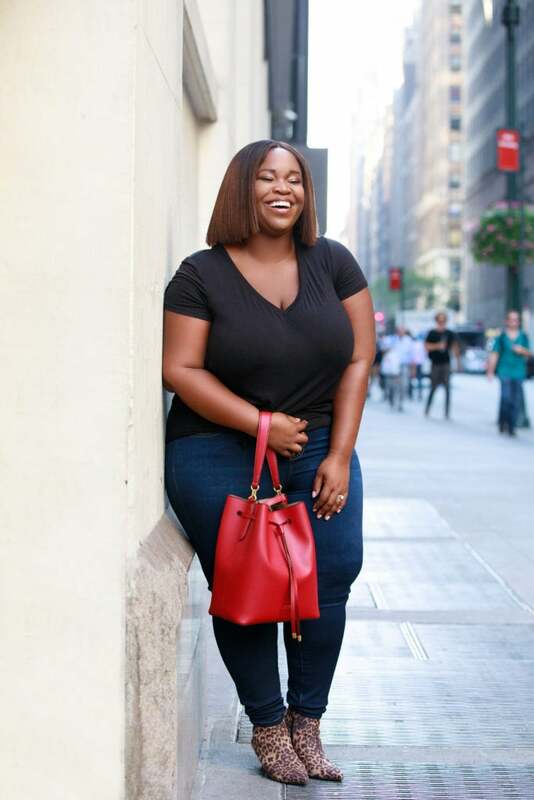 Yanique doesn’t just make fashion look great — she makes it a lifestyle. 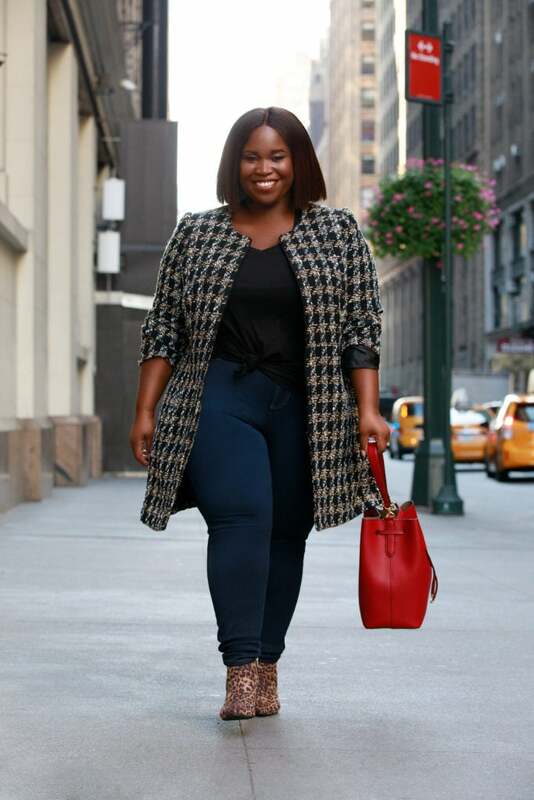 This fashionista is an impeccably dressed media director by day who puts a modern and daring twist on her professional boardroom style. Bold, eclectic and chic, the New York City native’s everyday looks range from beautiful button-down denim dresses and cozy brown sugar-colored jackets to jewel-toned dusters and Miu Miu sunnies. 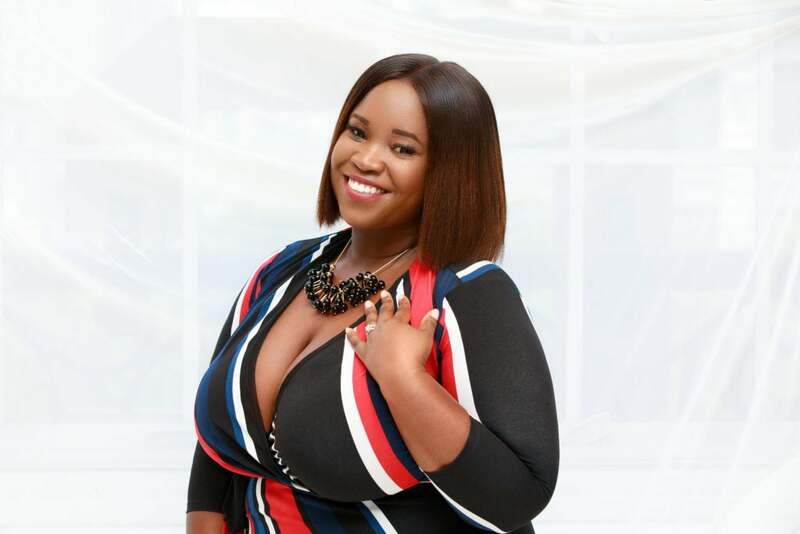 What’s a media maven who shmoozes with high profile clients without a closet filled with camera-ready clothes for an Instagram slay? 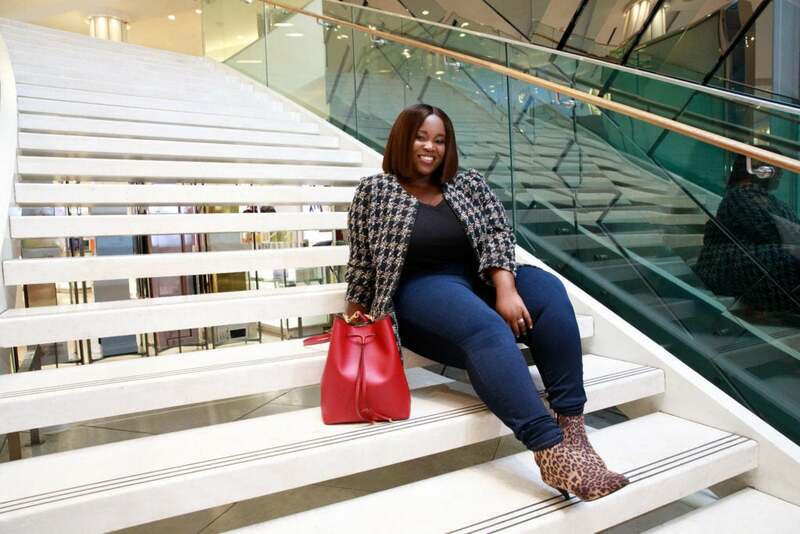 To keep her killer curves outfitted in attention-grabbing yet work-appropriate pieces as the seasons change, she enlisted the help of Essence’s Fashion & Beauty Editor Julee Wilson and Macy’s My Stylist, Sandra Okerulu. 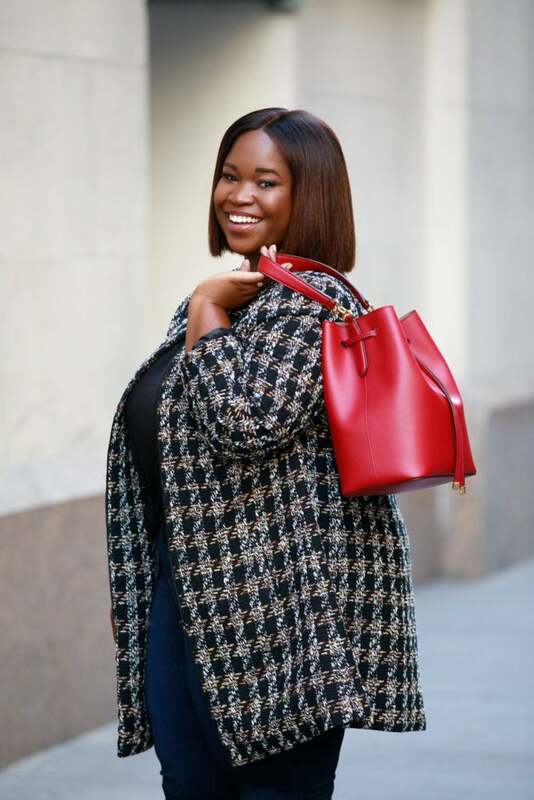 As she browses through Macy’s latest fall lines, she not only discovers an abundance of must-have fashion brands, but also her remarkable signature looks for autumn. Check out her Macy’s Edit It List finds below!